It is time for a cakey competition and this one is with Konditor & Cook! If you haven’t heard of them, Konditor & Cook have been sharing their passion for baking with Londoners since 1993, earning a deservedly legendary status. With six stores across London, a same day cake delivery service and a Cake School, there is no better place to share in the joy of cake. 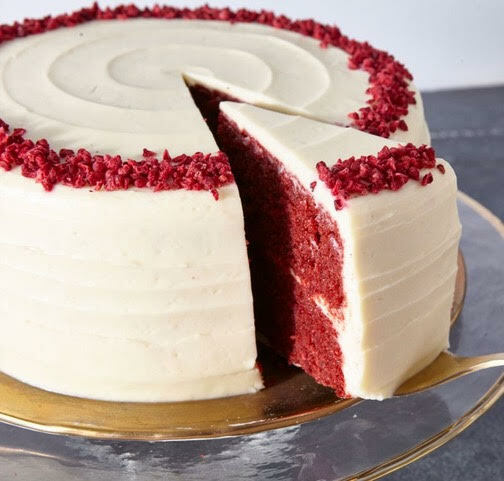 I am delighted that Konditor & Cook have given me a Red Velvet Cake (my favourite cake) to giveaway to one lucky twitter winner! 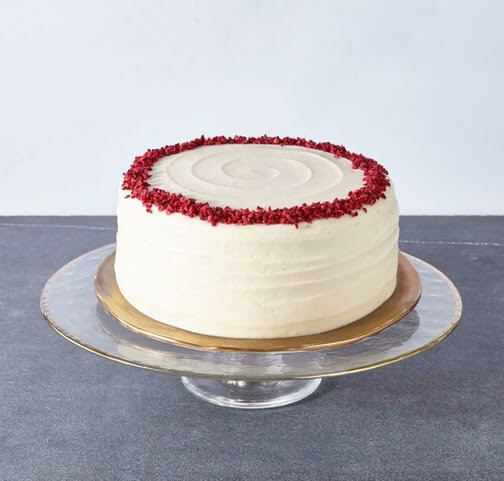 (You must be London based or able to pick the cake up from one of the London stores). The twitter winner will be chosen at random from someone who follows me @SuzyPelta and @konditorandcook on twitter and who has retweeted the competition information.There are no limits to the amount of twitter retweets and each twitter retweet counts as a new entry into the competition. However if you are not following @SuzyPelta AND @konditorandcook your retweets will not count. – The competition starts at 10.10am on 23rd April 2018. – The competition closes at 9pm on 27th April 2018. – The competition is only open to London entrants/people who can easily collect the prize from London. There will be no travel money given as part of the prize and the prize can not be delivered.